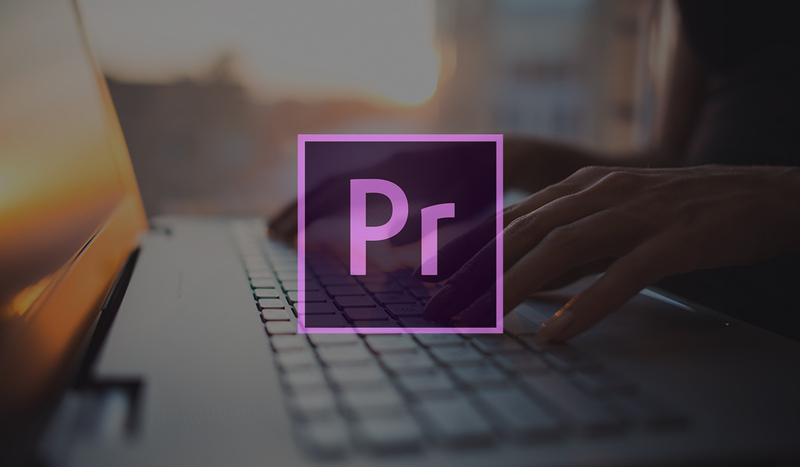 Use keyboard shortcuts to control playback in your Premiere Pro timeline! Keeping your fingers on the keyboard (and not having to jump back and forth from keyboard to mouse) will make you a more efficient video editor. You can fast-forward through the Premiere Pro timeline by repeatedly hitting L. Similarly, quick reverse by repeatedly tapping J. The speed of playback in either direction is dependent on the number of times you tap the key – more taps equals faster playback. Right or Left Arrows Move a frame in either direction. 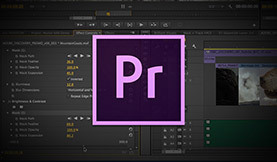 Using these Premiere Pro shortcuts is KEY to being efficient. Commit them to memory. Make yourself use them! Soon enough you won’t know what you did without them.